Discipline in schools can be categorized as exclusionary actions, which remove students from their normal learning setting (e.g., out-of-school suspension), or inclusionary actions, which do not (e.g., after-school detention). 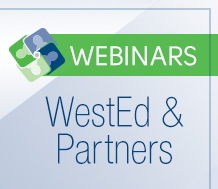 The relationship of exclusionary discipline to negative outcomes for students, particularly racial/ethnic minority students and students with disabilities, has raised questions among policymakers, parents, and other stakeholders about equity in school punishment and whether alternatives may be employed in response to student offenses. 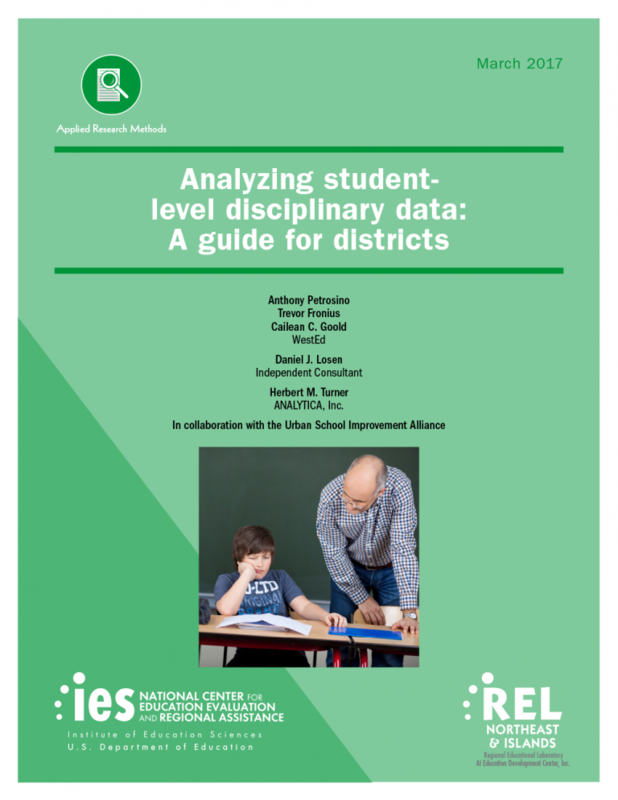 This guide is designed to help school and district leaders use data to better inform their use of disciplinary actions.